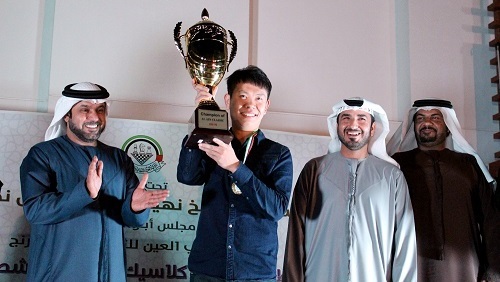 With the trophy ensured a round to spare, GM Wang Hao of China agreed to a draw with top seed Yuriy Kryvoruchko of Ukraine in the last round of the 4th Al Ain Classic Chess Championship at the Hili Reyhaan Rotana Hotel in Al Ain, UAE. The victory earned Wang the top prize of $13,000 out of a total of $57,000 in cash prizes. The former Chinese national champion finished alone with an impressive 8 points in the 9-round Swiss system tournament. Kryvoruchko, the former Ukrainian champion, and eight others shared second place with 6.5 points each. 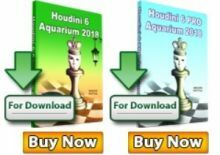 In tie break order were runner-up Alexei Shirov of Latvia, Arman Pashikian of Armenia, Levan Pantsulaia of Georgia, Kryvoruchko, Alexander Areshchenko, Mykhaylo Oleksiyenko, Martyn Kravtsiv and Zahar Efimenko of of Ukraine and Robert Hovhannisyan of Armenia. Leaders played cautiously with draws in the last round but the players trailing them barged into the money prizes. Areshchenko beat 2013 Al Ain Classic champion Abhijeet Gupta of India in 54 moves of a Ruy Lopez. 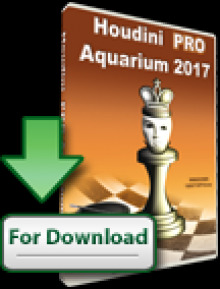 Efimenko whipped former World Junior champion Ahmed Adly of Egypt in 43 moves of a symmetrical English opening. Pantsulaia laid a beautiful trap to win against Yuriy Kuzubov of Ukraine in only 25 moves. 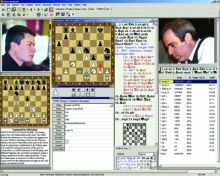 Hovhannisyan smashed the French Defense of Sergei Volkov of Russia in 28 moves. Kravtsiv crushed the Caro Kann defense of Viorel Iordachescu of Moldova in 41 moves. Full standings below. An Al Ain Amateur tournament was held concurrently for players rated below 2000 with 72 players from 15 countries competing for $7,000 in cash prizes. 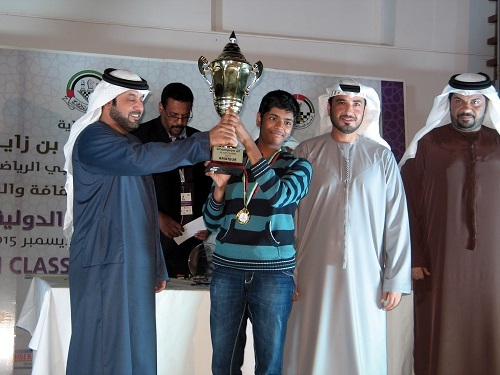 Anisweud Sasikumar of India, 15, a grade 10 student at the Sharjah Indian School in the UAE, won the tournament alone with 8 points followed by runner-up Raffi Ghazayan of Armenia, Marshool Hamdan of the UAE and Saji Adarsh of India, at 7 points each.